No older person should be abused or mistreated by anyone, let alone those they love and trust. However, more and more cases of elder abuse, in both aged care facilities and private homes, are surfacing in the media every day. In partnership with Victoria Police, State Trustees has released a multilingual video to highlight elder abuse is a form of family violence and to encourage people to come forward and report such acts. The video features representatives from Victoria Police and State Trustees explaining the warning signs of elder abuse and what do if someone is at risk, including examples of elder abuse. The clip also provides tips which can help prevent elder abuse from occurring in the first place. The video has been translated and captioned into Italian, Greek, Vietnamese and Mandarin and has been shared on social media in order to gain maximum exposure and reach out to various communities across Victoria. But what exactly counts as elder abuse? Elder abuse can come in various forms including physical, emotional, sexual and financial abuse. Financial abuse is the most common form of abuse: at any given time, State Trustees is investigating up to 200 cases of alleged financial elder abuse around the state. 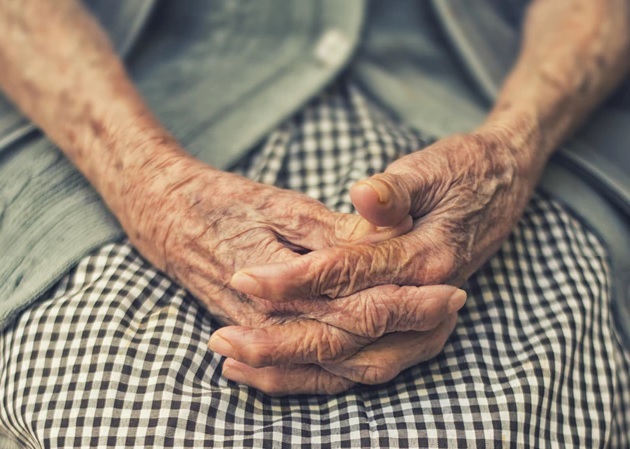 State Trustees Relationship Manager, Luke Wright, said the organisation’s role as independent financial administrators means they have experience with many forms of financial abuse of older people. “We see a range of cases involving transfer of property and theft of hundreds of thousands of dollars from our clients’ bank accounts; to cases where the older person is deprived of access to their pension and is at risk of eviction because their rent hasn’t been paid,” Wright said. Wright added that while identifying financial abuse can be very difficult, there are some signs that can help to detect it. “The older person may hint at controlling behaviours or pressure for financial support from the perpetrator,” he said. It is hoped the new video produced by State Trustees and Victoria Police will raise awareness about elder abuse, help others detect when someone they know may be a victim and encourage older people who are facing abuse to come forward and seek assistance. Victoria Police have established family violence units and are trained in how to assist with elder abuse, while many other services can also respond to reports of abuse. 1800ElderHelp (1800 353 374) for information, support and referrals. The phone line is a collaboration between the Australian state and territory governments.